Ooh, some really nice game expansions came in with this week's shipment. 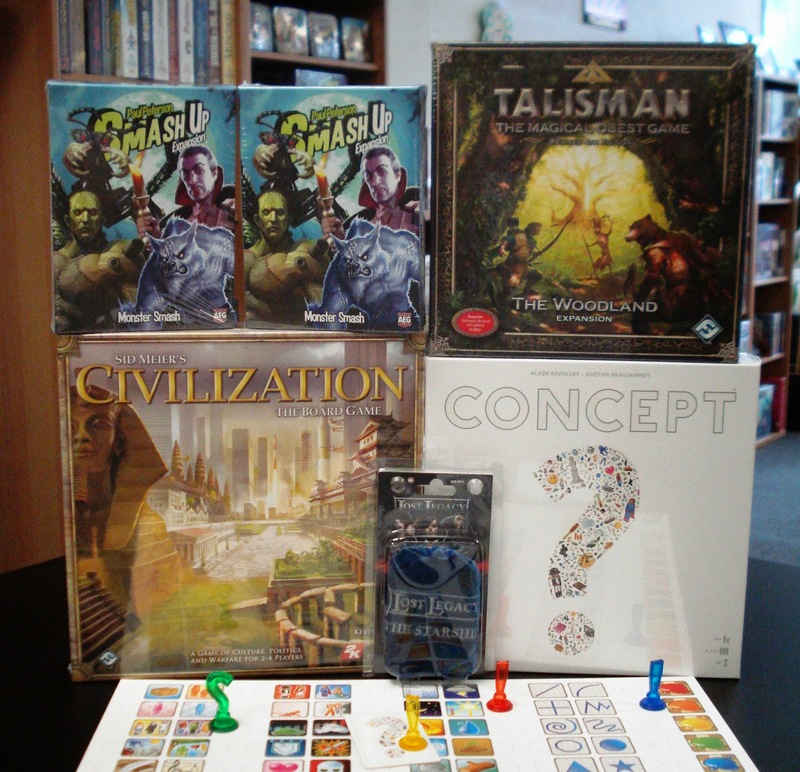 Come in and check out this week's game arrivals. 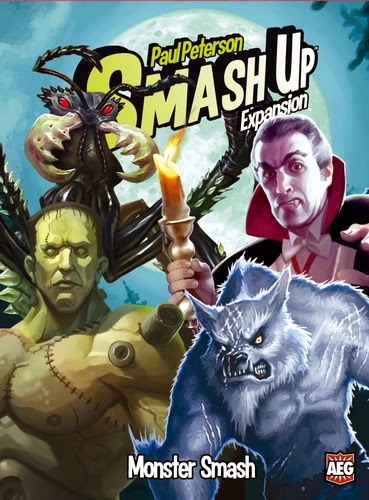 Newly released from AEG is Monster Smash the latest expansion to Smash Up the fast-paced shuffle-building card game that you can't live without. Vampires - from the dark Gothic recesses of ancient brooding castles and draped in black velvet, they will drain the very life from their victims. These cursed souls gain power when they destroy minions. Mad Scientists - intent on unlocking the mysteries of life, have instead released death in the form of powerful creations. Experimenting with nature leads to empowered minions, but at what cost? Giant Ants - mutant and spilling out from giant hills, they are intent on destroying everything in their path. The giant ants work as a great hive mind, spreading their power as necessary to ensure atomic-age victory. Werewolves - are here to assert their place as the alphas of Smash Up. Using their explosive power to beat down opponents, they will not relent in their drive to hunt and dominate everyone that stand against them. 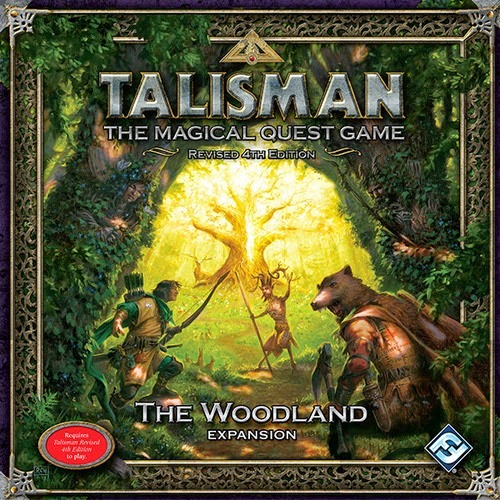 Also in is the newly released The Woodland the latest expansion to the core game Talisman: The Magical Quest Game. In The Woodland expansion, you can walk your own path through the Woodland comer board, encountering strange new creatures, events, and dangers. At the end of your path, a meeting with destiny awaits, transforming your character’s future. Even more waits beneath the boughs of the Woodland, however. Redesigned rules for fate tokens allow you to either help yourself or interfere with others, and your fate will shape many of your interactions with the groves and glades of the Woodland.